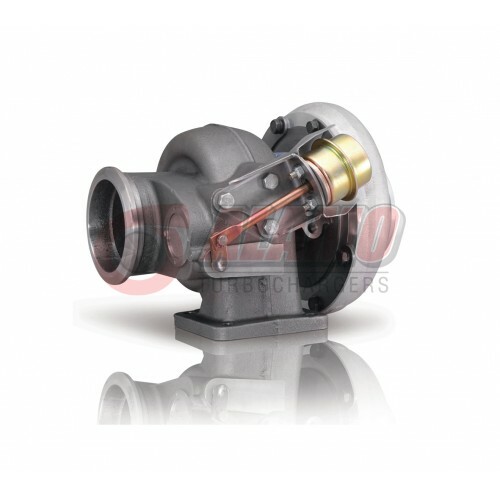 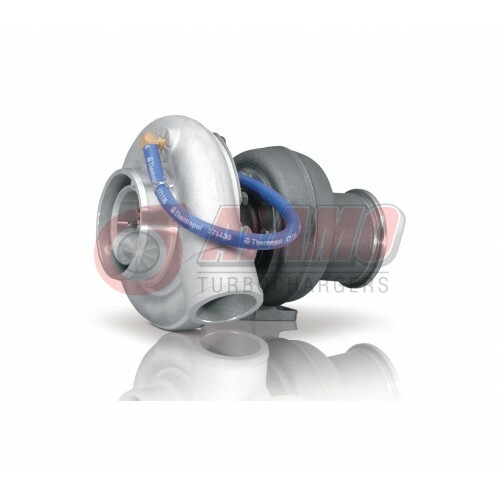 S300 Turbocharger, P/N: 179080 - Alamo Industries Ltd.
Restocking fee may be applicable to returned items. All shipping costs will be deferred to the customer. 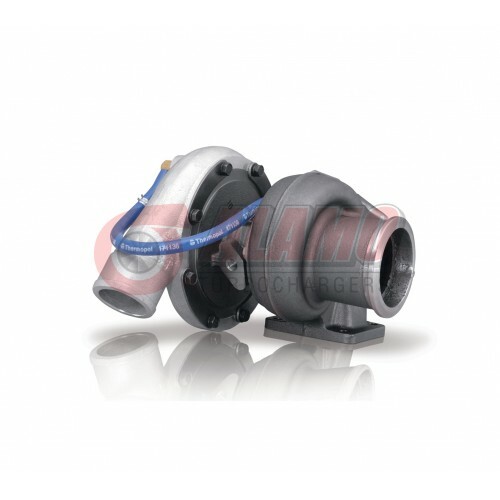 Our team of certified sales representatives and technicians are standing by to answer any questions regarding the specifications of this unit. 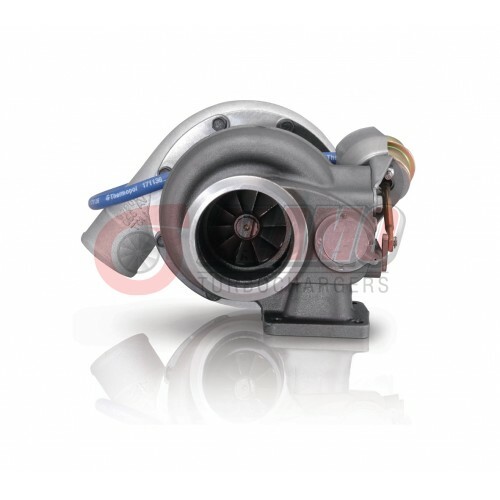 Alamo Industries Ltd. is a certified Distributor of BorgWarner product.